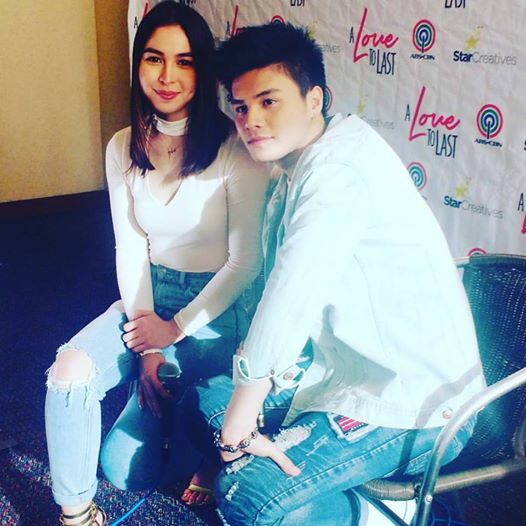 ABS-CBN's newest offering this year 'A Love to Last' which will air this coming Monday, January 9th, recently held a blogcon with Julia Barreto and Ronnie Alonte. Top billed by box-office actress Bea Alonzo and sought after leading man Ian Veneracion, “A Love to Last” is a timely story about family and how love isn’t always what it seems to be. Don’t miss the premiere of “A Love to Last” on Primetime Bida on ABS-CBN.